Founded by one of the famous Zildjian brothers, Sabian has been trailblazing cymbal-making since 1981. Their AAX line, an update to the AAs, features similar techniques to AA, features Auto-Focus Response technology which provides standardized response clarity at any playing volume. 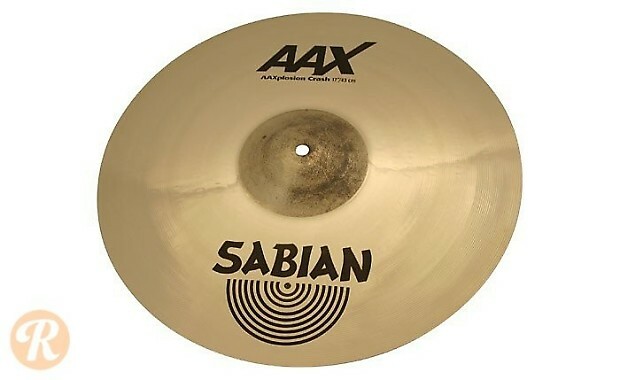 The AAXplosion crashes boast some of the brightest tonal characteristics in the entire Sabian spectrum and cut through heavy volumes with ease.